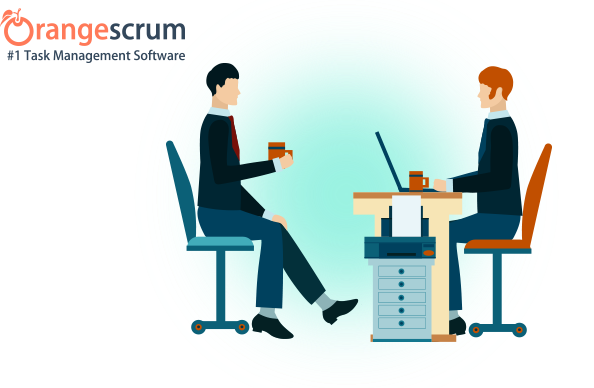 Refer and Earn: Earn money by referring your visitors and customers to the Awesome Project Management Tool – Orangescrum. 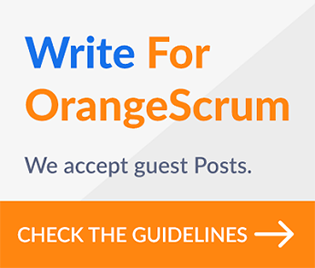 Sign-up for an Orangescrum affiliate account for FREE and apply for our ‘Affiliate Program’ in one step by filling out the application. 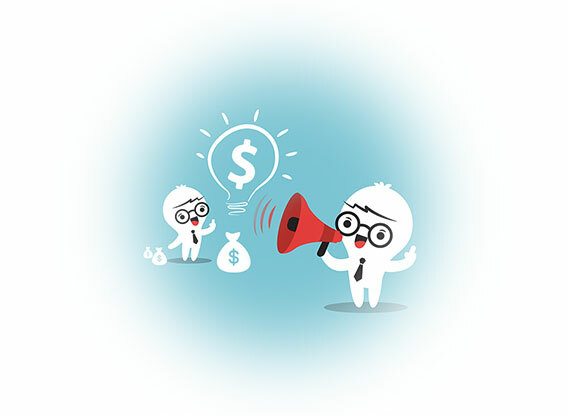 Earn 100% of the first payment received from a customer for a monthly subscription.